Use all belts provided. 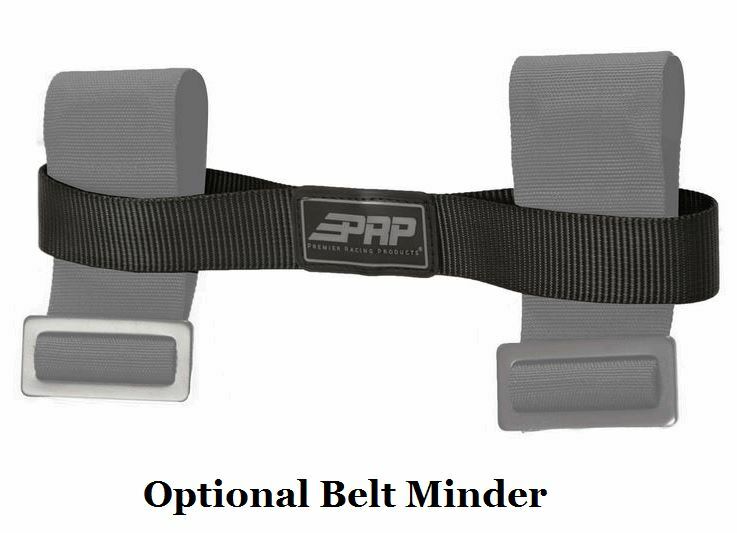 Secure lap belt first; low and snug across hips. Sternum strap tight at chest line (min. 4" below neck). 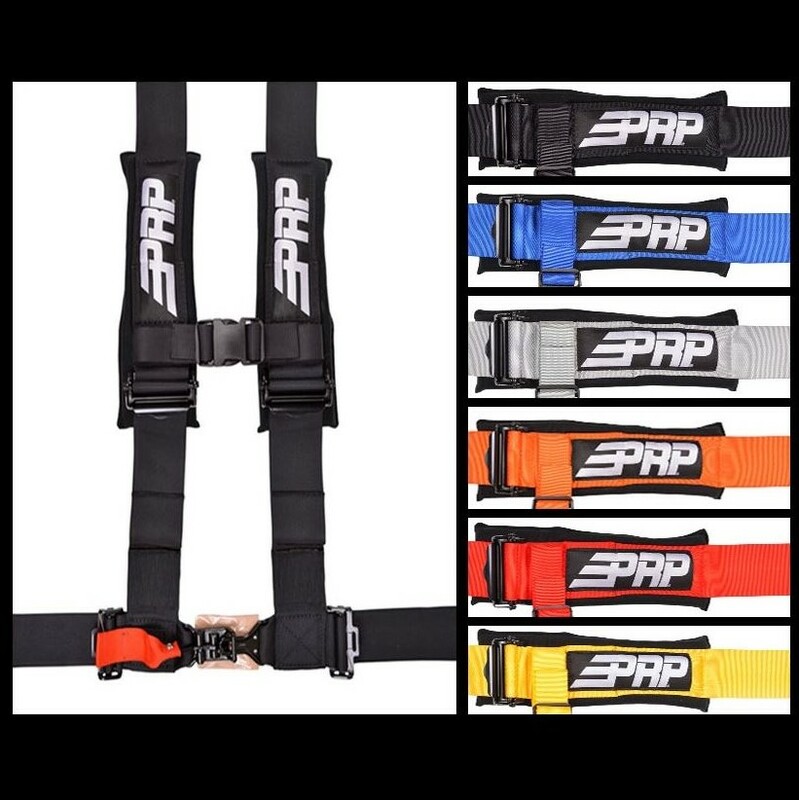 Adjust remaining straps per instructions and confirm fitment restrains user & provides safe clearance from wheel, dash, roll cage, etc. Whether you trample over treacherous rocky roads in your Polaris RZR or battle the mucky mud mounds in your Can-Am Maverick, safety always comes first! 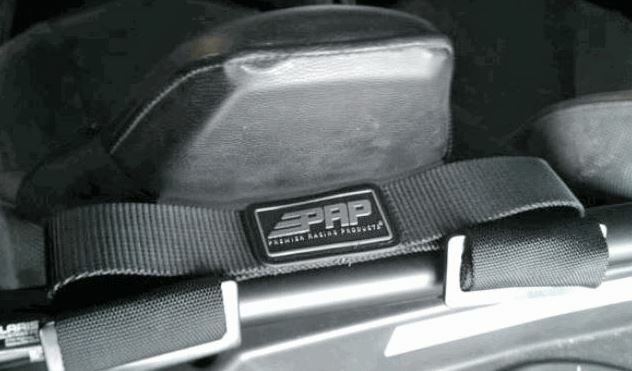 Stock seat belts are great, but certainly don't provide the maximum protection needed for those dangerous trails. With the PRP 3 Inch, 4 Point Seat Harness, everyone will be prepared for whatever challenging course you decide to travel to. Let's check out some of the features of this awesome aftermarket safety accessory and see why any driver would want these bad boys! These harnesses are constructed with sewn in comfort pads to prevent chaffing on those long rides. 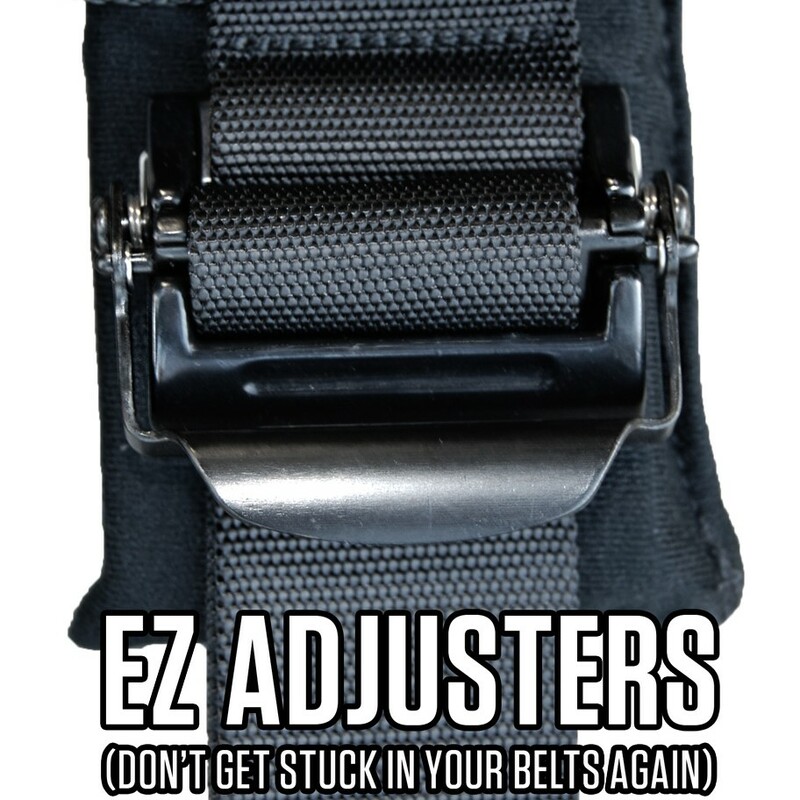 Manufactured from a durable canvas material, they include EZ adjusters for any rider to enjoy the rough excursion ahead. 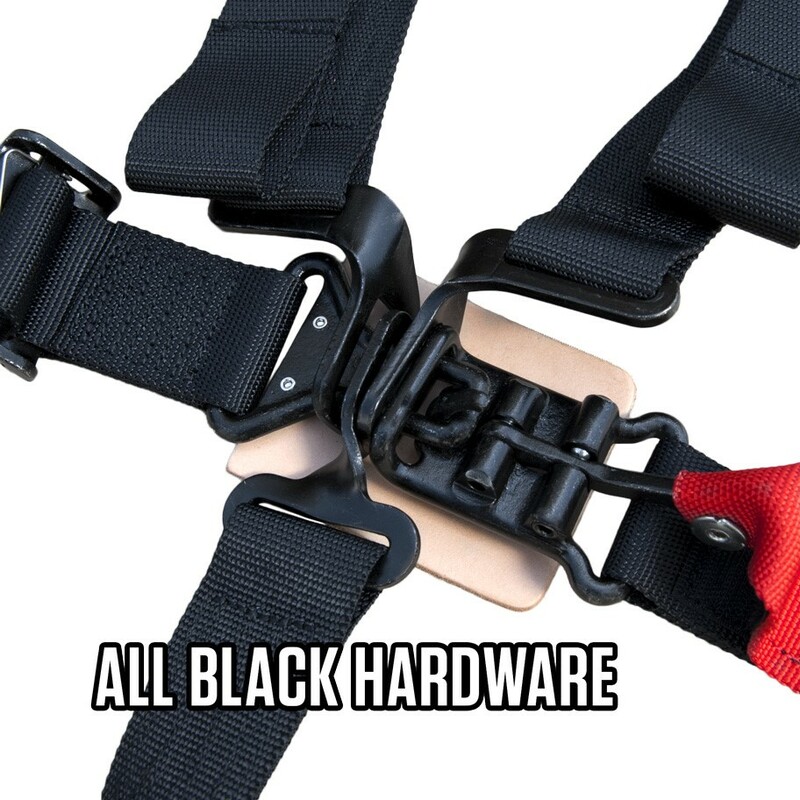 From its tough all black hardware to the removable sternum strap, this harness is a great way to administer superb safety to everyone in the cab! Purchase your set today and start taking those relentless roads to the next level. Great product and great customer care. Belts saved me 1st time out. They and look good, installation wasn't too bad, thought wider belts would cut in less but being wider they pinch a little so I would probably get the 2" next time. Over all wonderful!